I am so excited! 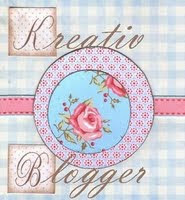 I was choosen by Missy Corley at Bayside Blog for the Kreativ Blogger Award. Thank you for selecting me, Missy! The person who receives this award must list 7 things about his/herself and name 7 other bloggers to receive the award. I am the mother of four children - 3 boys and 1 girl. 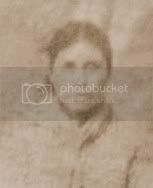 I am addicted to Cherokee genealogy and Cherokee history research. I have a degree in computer programming. I love following my Native and Genealogy Twitter lists. I love to sew "pretties" for my home. I am the "mommy" to two dogs - Shadow and Sugar. I love to go "graving" and am a contributor on Find A Grave. Thank you for the "pat on the back"! It is much appreciated. 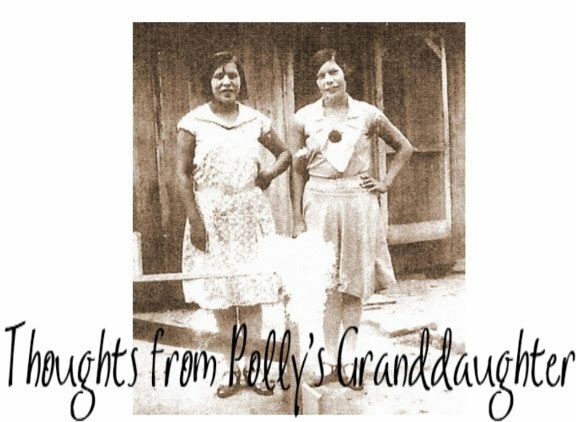 Congratulations, I like your site and I came to this blog thru the Original Pechangas Blog, read a lot of your topics,very interesting.